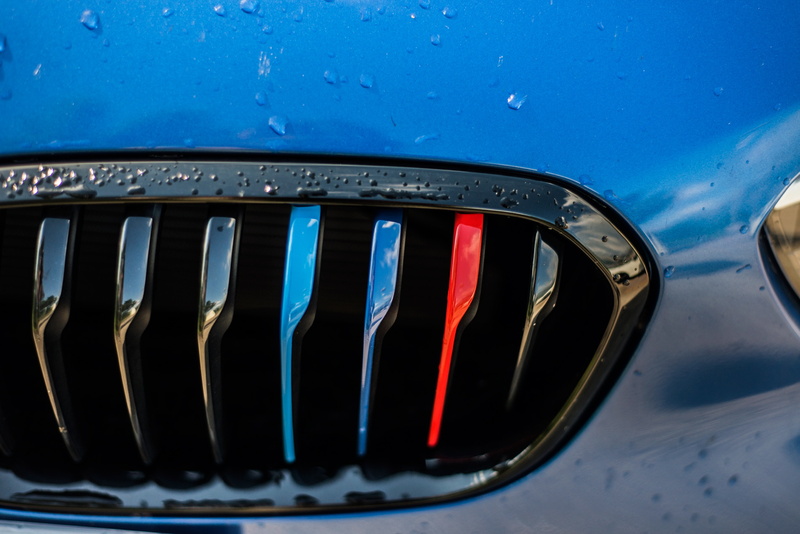 The BMW 1 Series is enriched with a new exclusive model, the M Power Edition, which enhances the characteristics and the sporty drive that has always characterized the hatchback. 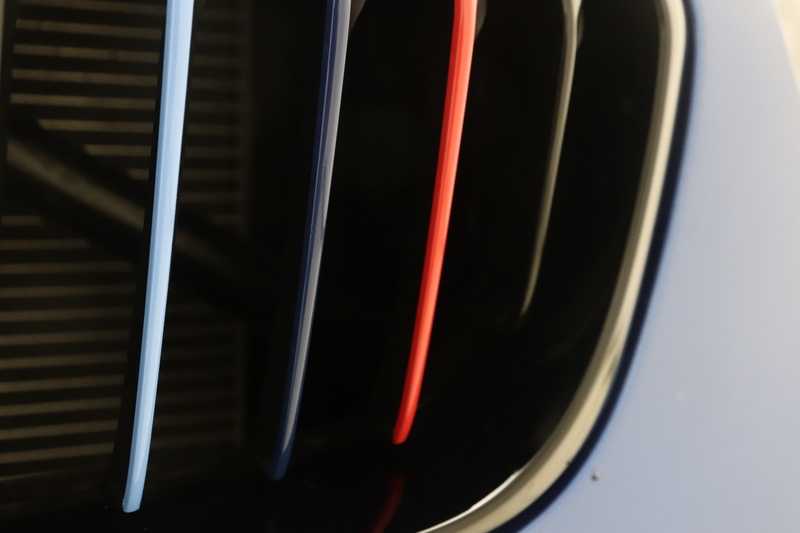 This special edition was conceived starting from the M Sport set-up, featuring elements and exclusive “M Power” finishes. The dynamics of this special edition are also emphasized by the three color choices: Alpine White, Estoril Blue and Melbourne Red, which in different combinations with the glossy black accents, give the 1er a special look. A set of 18 inch 719 M Style wheels painted in Jet Black were also fitted to the car. 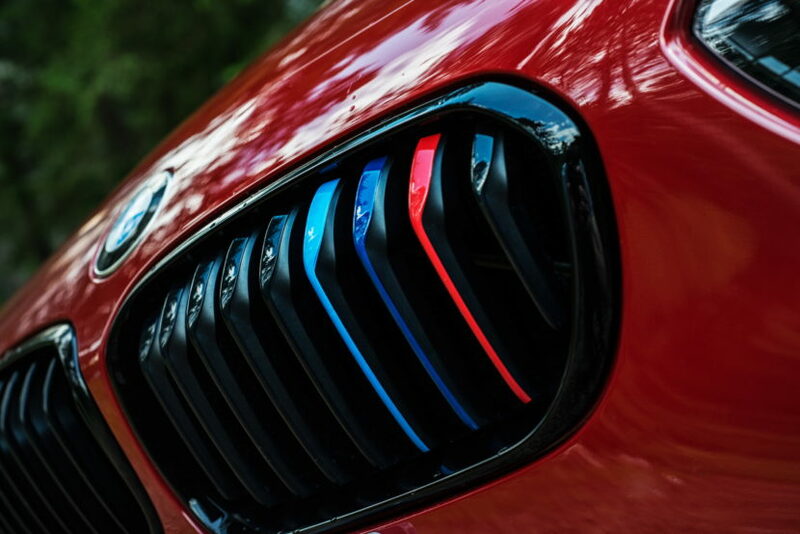 The most important design details for connoisseurs are the three kidney struts, which are painted in M ​​colors, along with lettering on the side sills, floor mats and interior trim. 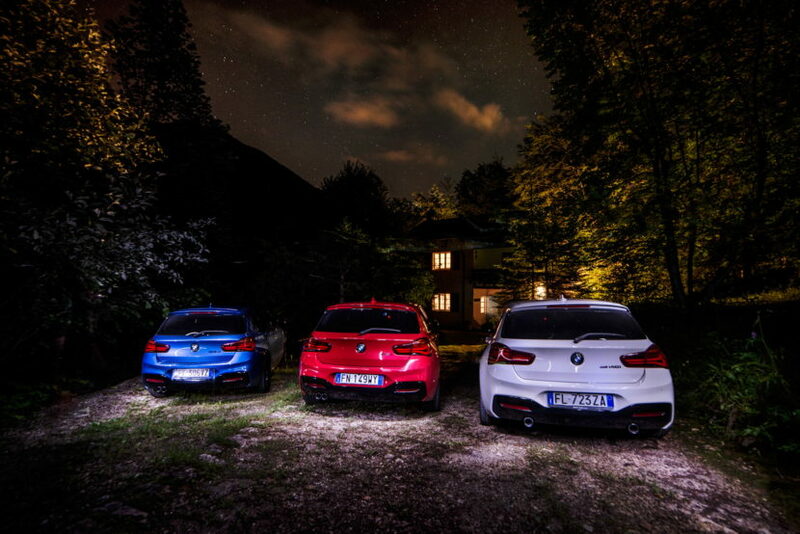 You can choose from the rear-wheel-drive four-cylinder diesel 118d, 120d and 125d, the rear-wheel-drive four-cylinder gasoline engine – 120i and 125i – and the BMW M140i with the 3.0 liter inline six-cylinder. 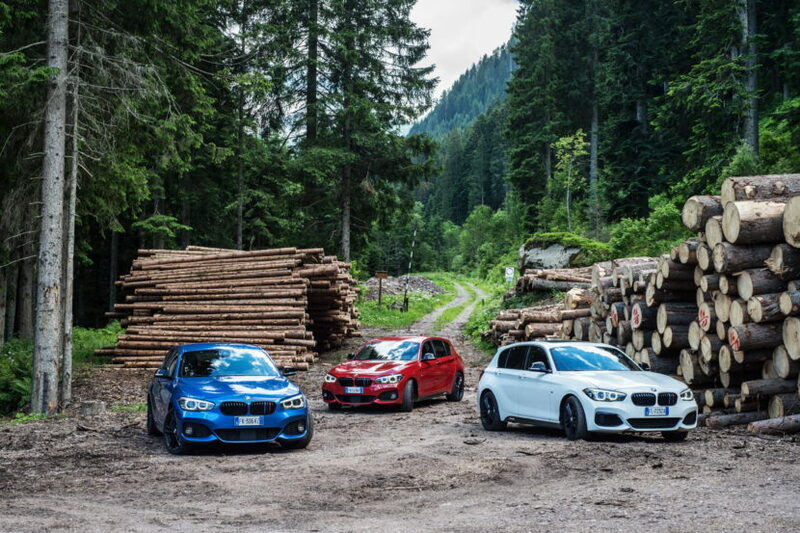 The BMW 1 Series M Power Edition also includes driver training by the BMW Driving Experience, which can be used within 12 months of registering the vehicle. The surcharge for the special edition, depending on the chosen engine, is between 300 and 2,500 euros. Next post Is the M8 Gran Coupe Concept the most stunning BMW of 2018?